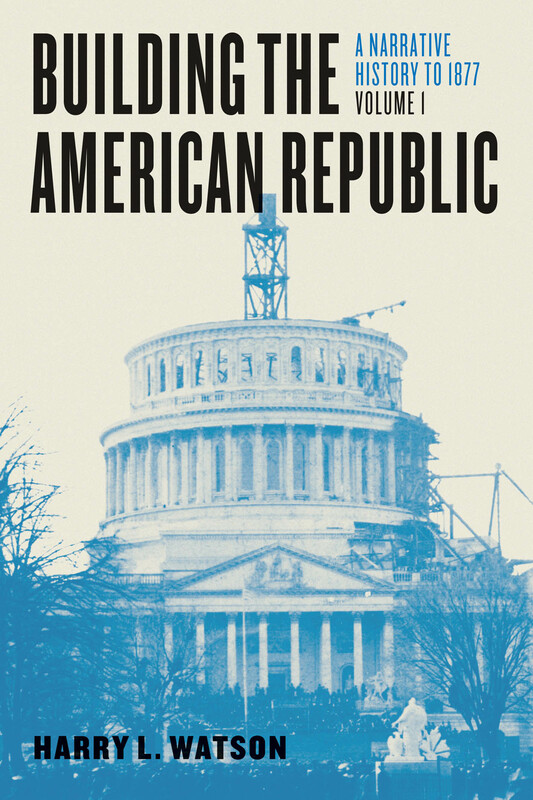 Building the American Republic is an engaging and accessible two-volume narrative history of the United States, that is suitable for introductory college and advanced high school courses. The first volume, A Narrative History to 1877, runs from pre-Colonialism to the Civil War and Reconstruction. The second, A Narrative History from 1877, carries the story through the 2016 election. 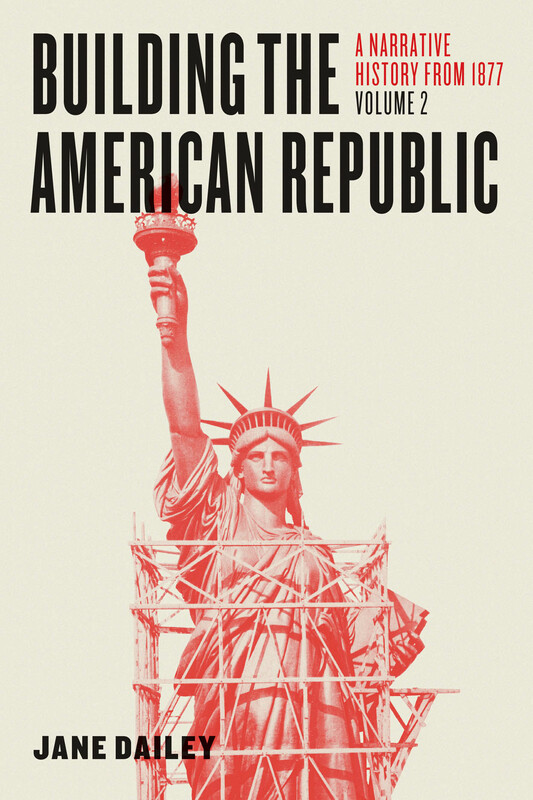 Taking a deliberately multifaceted and inclusive stance, the authors tell a stimulating story that will lead to a deeper understanding of America’s past and present. Both books are free in e-book form, and are available for download on this website and at major e‑bookstores. Paperback and hardcover editions are also available for purchase.